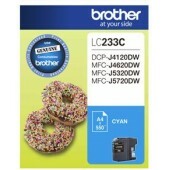 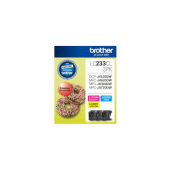 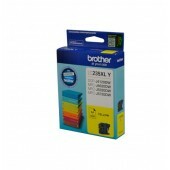 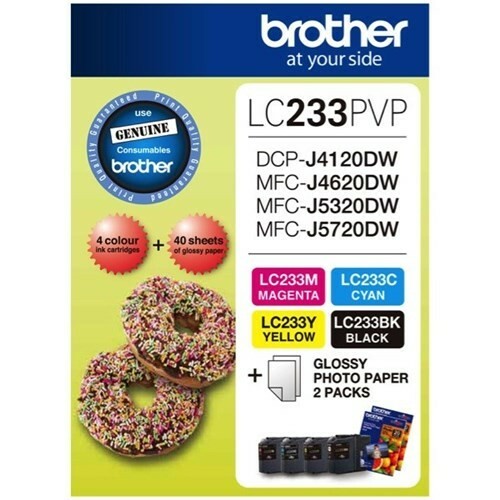 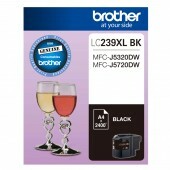 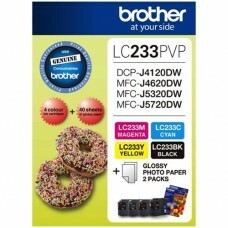 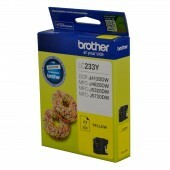 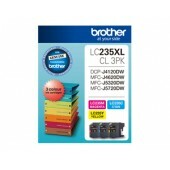 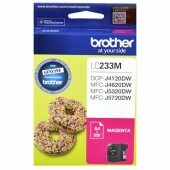 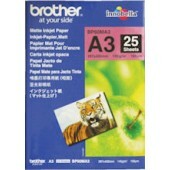 Brother LC233PVP Photo Value Ink Pack. 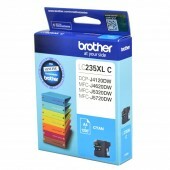 Contains 1 each LC233 Cyan, Magenta Yellow and Black. 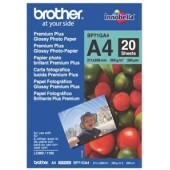 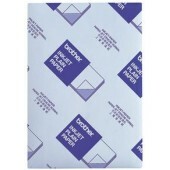 The pack also includes 40 sheets of 4 x 6 photo paper. 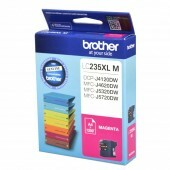 Yield: Each cartridge covers up to 550 pages at 5% coverage.